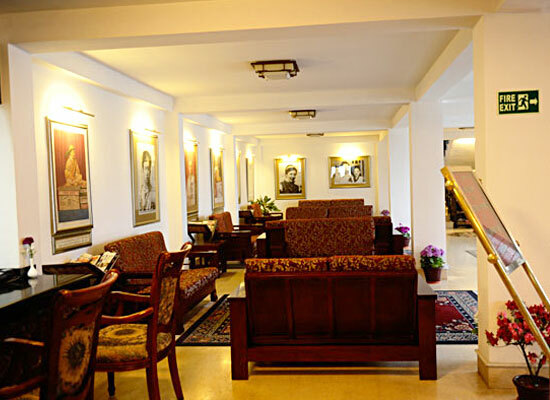 "A property of the Welcome Heritage Group, Denzong Regency is the only heritage hotel, located at Cherry Banks opposite Raj Bhawan in Gangtok. 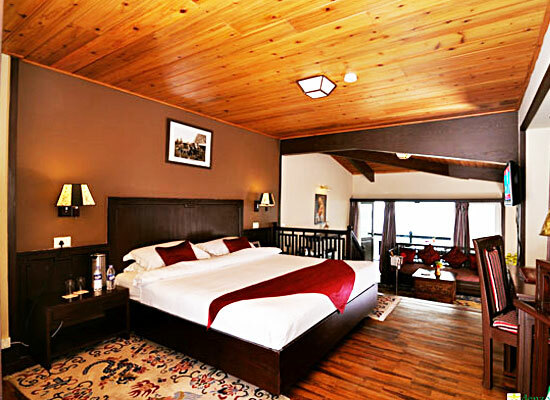 It is a 100 year old wooded heritage property and a premier resort in the center of Sikkim. The Denzong Regency has 26 guest rooms & suites that offers a seamless amalgamation of heritage décor, elegance and modern amenities. 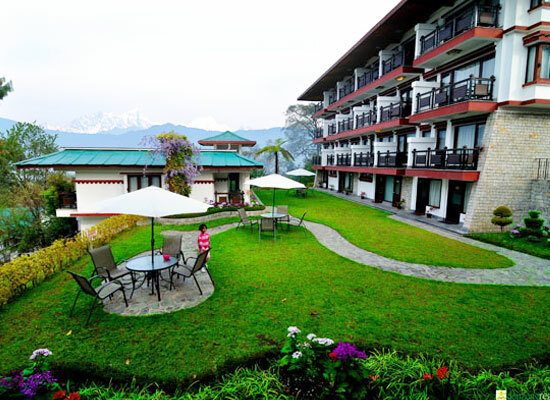 Each guest room faces the towering Kanchenjunga mountains and offer soothing views of undulating hills, valleys and streams. The hotel Welcome Heritage Denzong Regency accommodate its guests in 25 guest rooms and suites, each of which offers a soothing blend of traditional décor, elegance and state of the art amenities. The common in-room amenities and service provided here include LCD television with satellite connection, tea & coffee maker, mini bar, wireless internet, electric chimney, in house laundry, doctor on call and 24 hours room service. 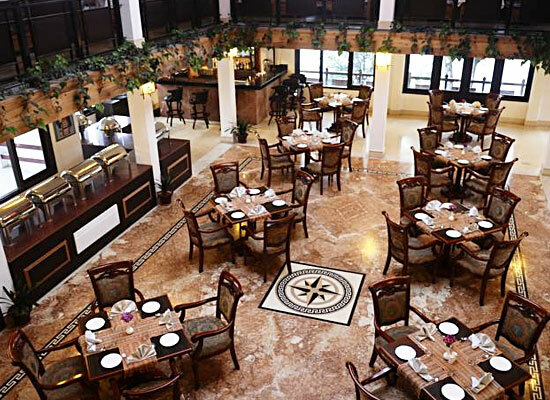 There are two multi cuisine restaurants in the hotel Welcome Heritage Denzong Regency named Mayal and Gyakho. 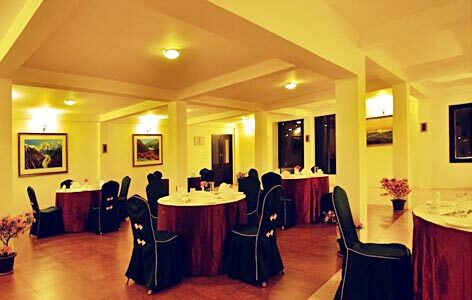 While Mayan serves a delectable range of Indian, Oriental, Continental and Tandoori cuisines, Gyakho is a specialty restaurant that offers traditional Sikkimese cuisines. There is a bar stocked with an eclectic range of Indian and international liquors.